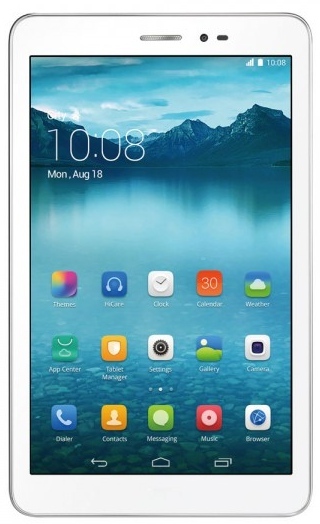 The WiFi only variant of the Huawei Honor Tablet has appeared in Malaysia on the local version of Huawei’s official online store. It is being sold for RM100 less than the 3G version of the tablet, although that is to be expected. However, it also has half as much internal storage. The WiFi only model of the tablet runs the same Android 4.3 Jelly Bean with Huawei’s Emotion UI overlay. It also retains the 8-inch IPS display that runs at a resolution of 1280×800, along with the QUALCOMM MSM8212 Quad-core 1.2GHz CPU. It also interestingly comes equipped with GPS capabilities, but it is unlikely that this will allow it to use SatNav without a data connection. Despite having the same 4800mAh battery, Huawei still rates the battery usage as the same as the regular 3G tablet with up to 300 hours of standby time. The tablet will come packed with an internal storage capacity of 8GB, which is half as much as the 3G model. It still manages to keep the MicroSD expansion slot which supports cards up to 32GB. 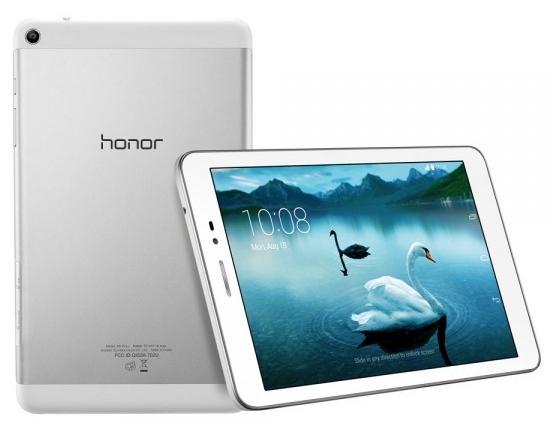 Those who are interested can now purchase the Huawei Honor Tablet online at a price of RM499. 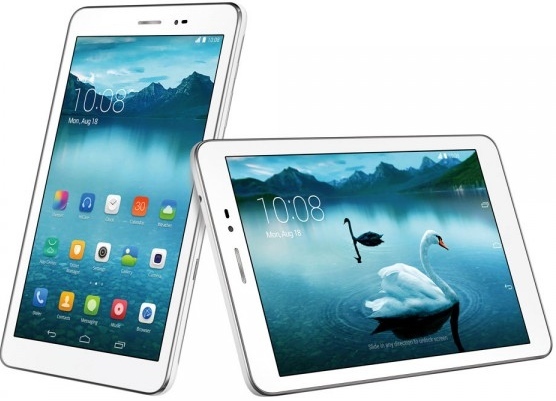 There is no word if the tablet is already available in retail stores as Huawei has not made an official statement about the device.